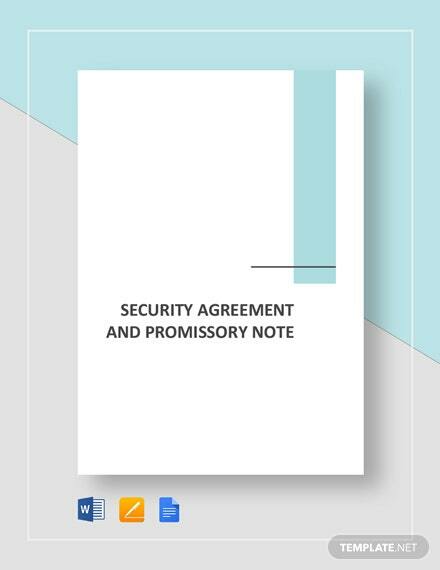 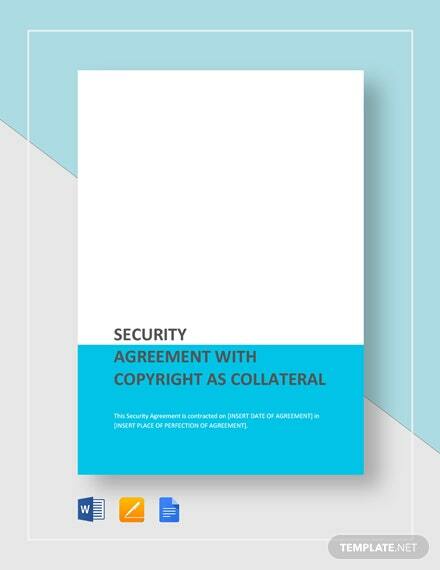 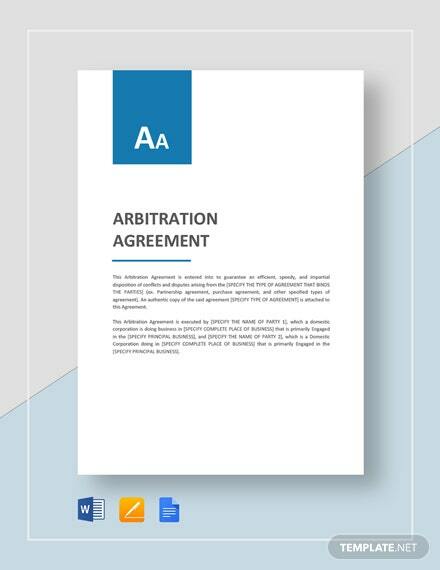 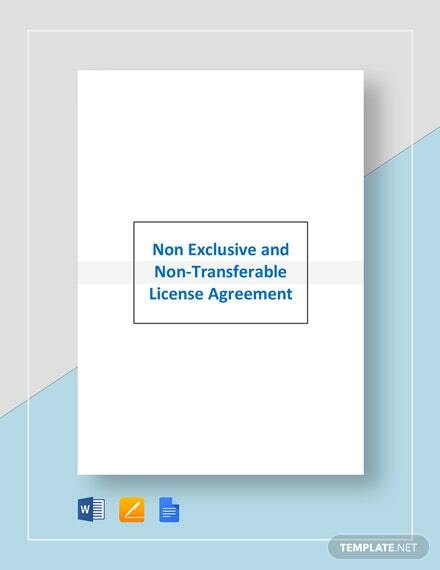 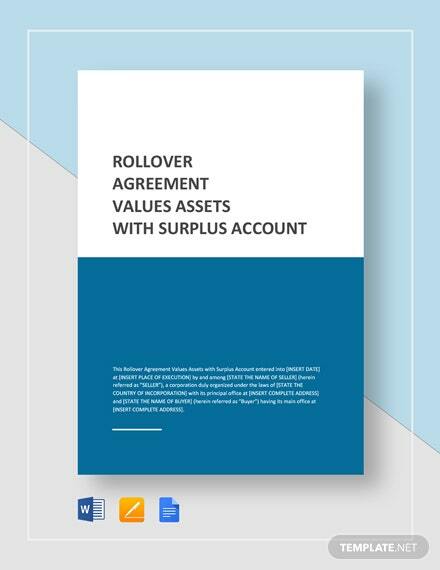 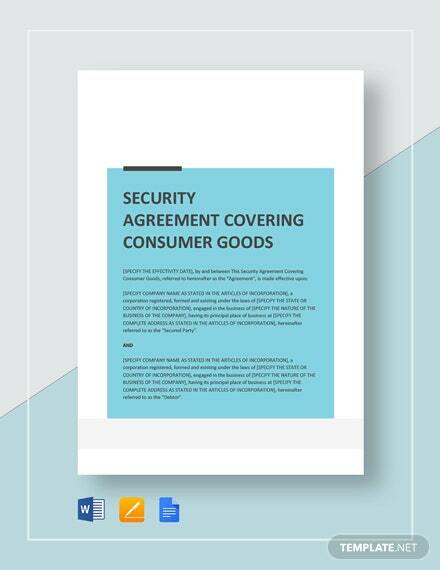 For customers who have copyrights to software or proprietary material, use this Security Agreement with Copyright as Collateral template to guaranty payment of their loan. 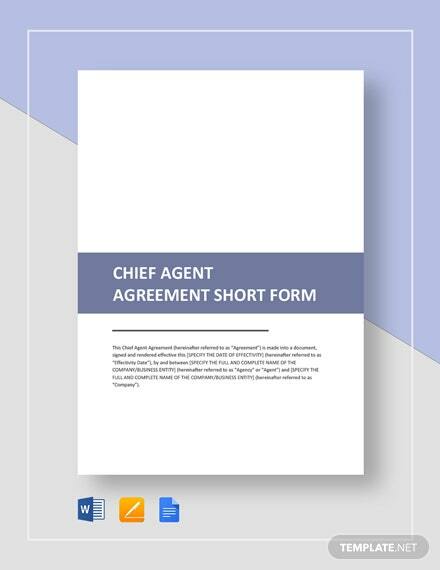 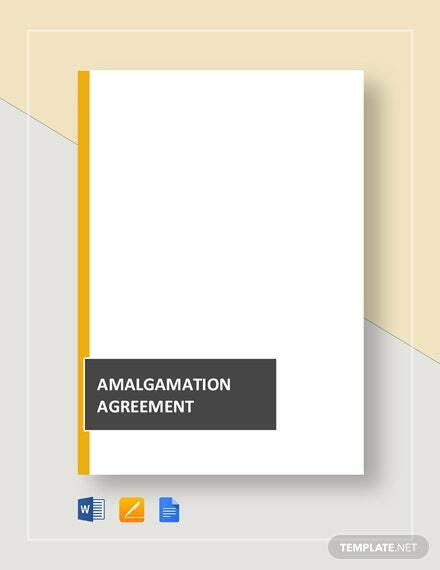 Create an agreement that assures you of on +More time payment for any loan made by the borrower owning rights to your copyrighted collateral. 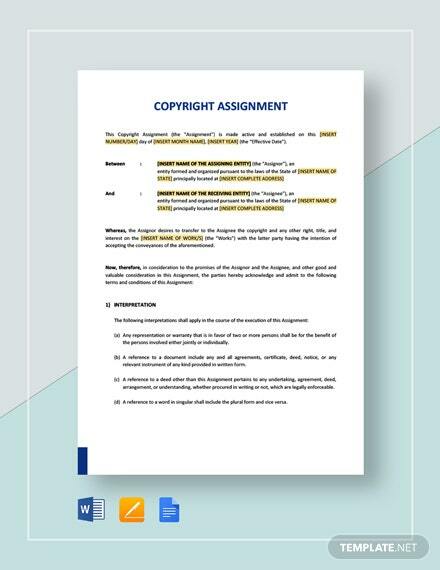 Have the freedom of changing up any of the terms and conditions contained in the document. 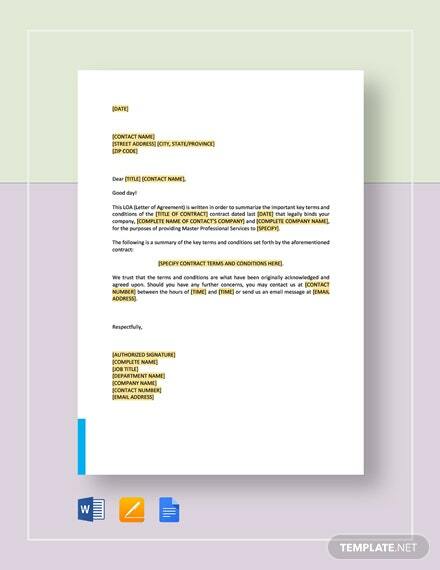 Get the convenience of being able to instantly print the document and sending it off for review. 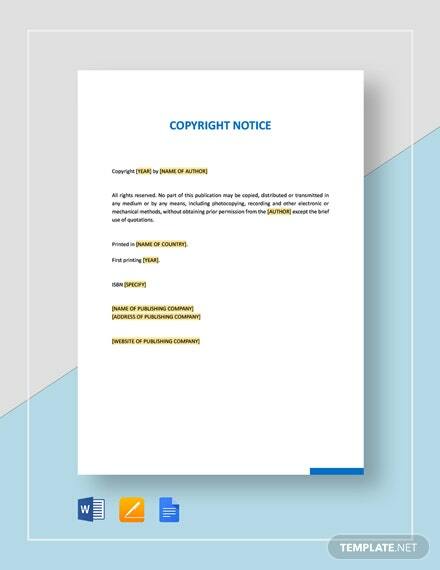 Make sure your business gets paid on time, all the time by downloading and using this fully customizable template now!